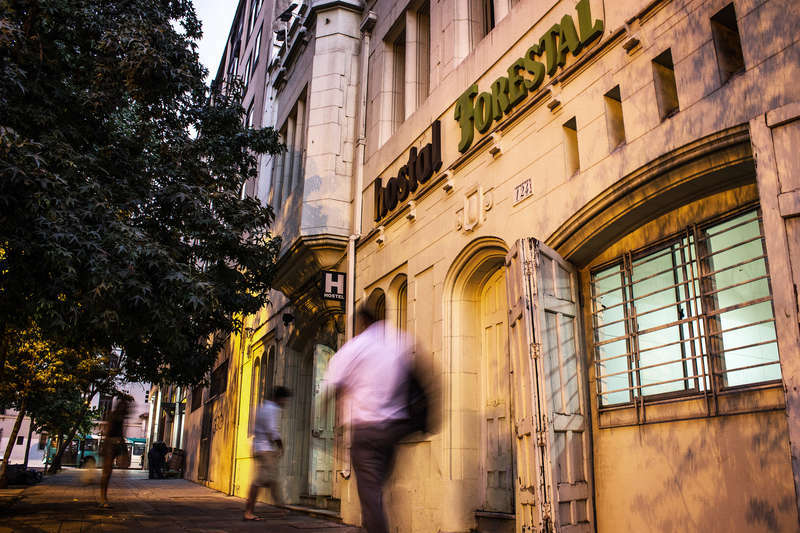 Hostal Forestal is a classic in Santiago de Chile. 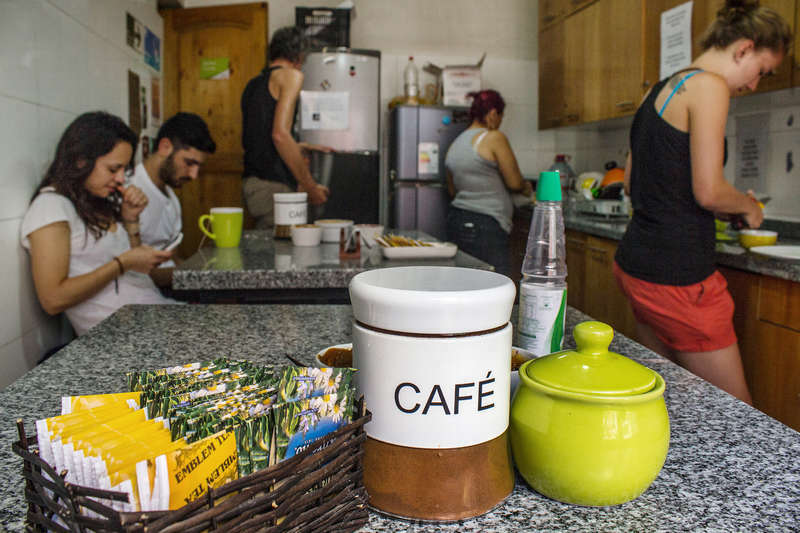 A unique Hostel with the best location, near the most important places to take your trip to the fullest alternative points. "We want you discover Santiago de Chile, that you can really make your trip a journey. 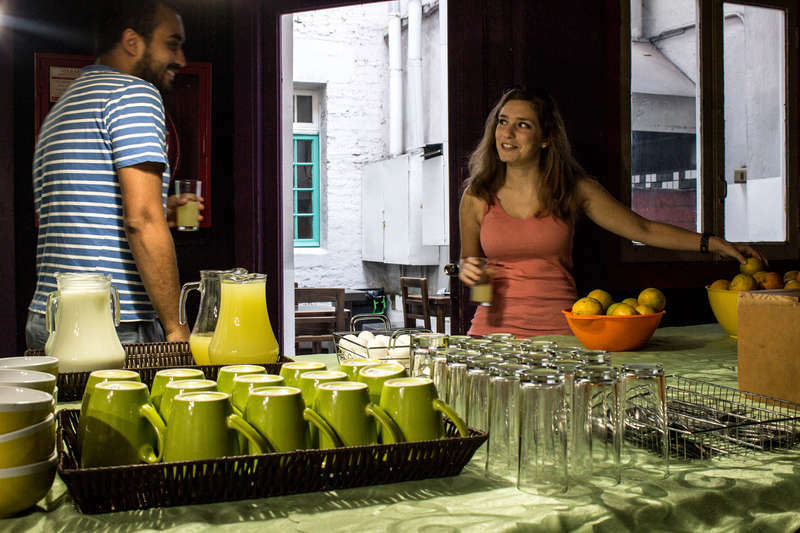 May you take a map and go through every corner of our city to fall in love with it and so, that you will take home an unforgettable experience"
This is the motto in Hostal Forestal, invite you to leave the hostel, to visit and discover Santiago de Chile and enjoy a place to come back and recharge yourself. Like home. Come to travel. We are located in Coronel Santiago Bueras 122-3 minutes from the Plaza Italia and Metro Baquedano. We are a safe, quiet and familiar place, besides being very central and accessible. the devolution of your money. * Children under the age of 11 get a discount of 50%. Free Breakfast is available , which includes freshly baked bread with butter, jam, cereal, tea or coffee, milk and fresh fruits. A living room with movieset, the use of computers with free internet and wifi connection, kitchen and also free towels.